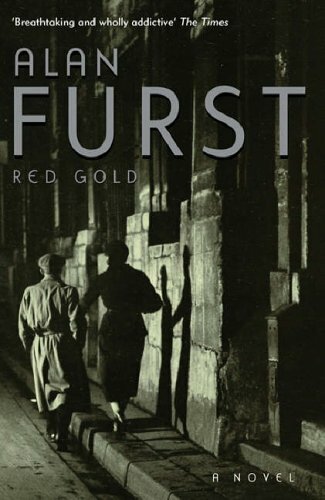 Red Gold by Alan Furst was a surprise to me because I’ve never read Furst before, although I’ve heard of him. This novel tells the story of a former French filmmaker who, for a variety of reasons, becomes involved with the anti-German resistance during WW II. Except for the personal relationships that the protagonist maintains, with his ex-wife and another woman, the tale almost reads as pure history as we follow him through a series of exploits and narrow escapes. I’ll need to read more Furst to see if I have a similar impression. In any case, it was definitely an enjoyable read.